New Spider-Man is Tom Holland, Director Announced | Nerd Much? Finally after months of casting calls, speculation and waiting, Marvel and Sony have announced the new Spider-Man as actor Tom Holland, who will play Spider-Man/Peter Parker in the next Spider-Man movie due in theaters on July 28, 2017. 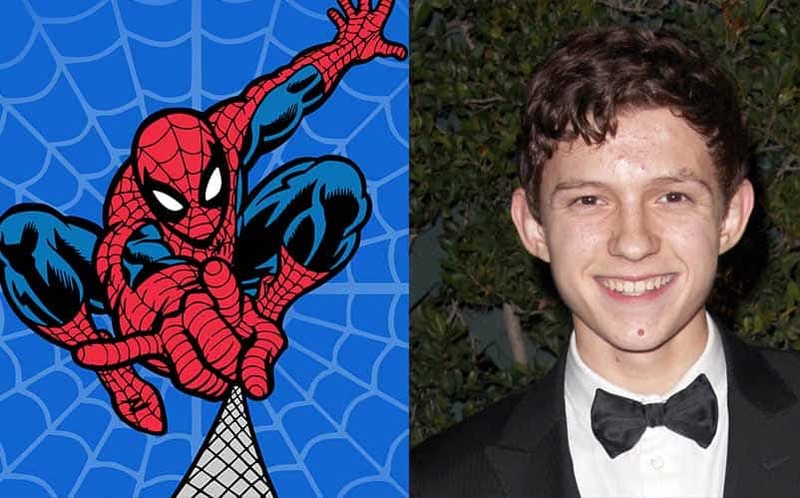 While not a household name, the 19 year old Tom Holland has been cast as Spider-Man for Sony’s upcoming Untitled Spider-Man movie (which will undoubtedly be a series of movies). Sony also announced that the upcoming Spider-Man film will be directed by none other than Jon Watts, the man behind the camera for Cop Car starring Kevin Bacon, as well as the ridiculous Clown movie about a man who discovers a clown suit that turns its wearer into a killer. Tom Holland had minor roles in The Impossible, How I Live Now, and is set to have a role in In the Heart of the Sea. At one point, Asa Butterfield was leading as the next Spider-Man, but that simply didn’t work out. Sony Pictures will of course be footing the bill for the next installment. Check out Tom Holland’s Twitter and stay tuned to Nerd Much for all the latest on the next Spider-Man movie. Fully expect to get at least some details about the Spider-Man reboot at San Diego Comic Con in early July. Meanwhile, The Amazing Spider-Man 2 made our list of the Top 50 Most Underrated Action Movies to Watch because, well, everyone was a little too hard on it, in our opinion. What do you think of Tom Holland as Spider-Man? Sound off in the comments below!